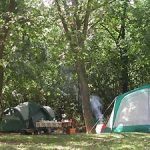 This 272-acre park on the shores of Lake Geneva offers wooded campsites, 2,200 feet of sand beach and picnic areas. Located in resort and recreation area. Year-round alcohol ban. Open mid-May through October. 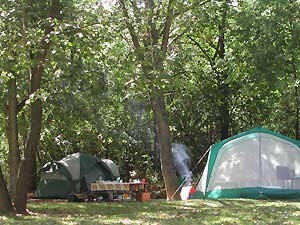 Big Foot Beach State Park has 100 campsites. The campground has showers and pit toilets. Recreational vehicle sites have a gravel pad, fire ring and picnic table. 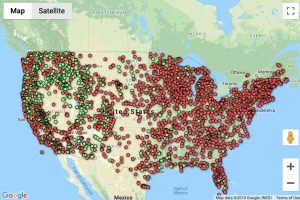 There are a sewage dump station and 14 sites with electrical hookups, but no water hookups. Tent sites are a short walk from your vehicle (30-100 feet). Each has a fire ring and picnic table. Lake Geneva is known for its clear, clean water. A 100-foot swimming area is about a 10 minute walk and across Highway 120 from the campground. The bathroom buildings near the beach have flush toilets and sinks. Share in family fun fishing in Ceylon Lagoon. You can reel them in from our pier, two bridges or the lagoon bank. Fishing equipment is loaned free of charge at the office. A fishing license is required of anyone aged 16 and over who is fishing. The park does not rent canoes or any boats, but some folks bring their own canoe and paddle around the lagoon. Boat rentals are available in Lake Geneva. 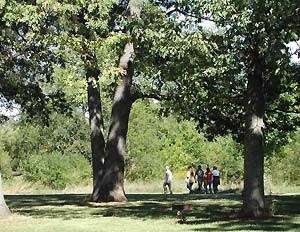 Big Foot Beach State Park offers 40 acres of picnic area with about 250 tables and a limited number of charcoal grills. Volleyball and horseshoe courts are available. Horseshoes and volleyballs are loaned free of charge at the office. Pets are not allowed in the general picnic areas. If you wish to picnic with your pet, please ask at the Entrance Station for the designated area. 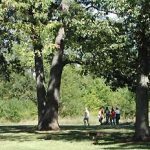 The park has 5.5 miles of hiking trails through forest and open meadow. Most of the trails are relatively short and none are very strenuous. We also have a self-guided nature trail with interpretive signs about interesting natural phenomena along the trail. Maps are available at the office.